Oh Redwings...Sid keeps his word. He'll never be in this photograph again. Bylsma paid a visit to the morgue today, just to confirm the deaths. In theaters Saturday May 30th. 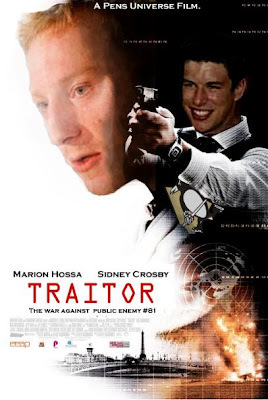 Did you see this over at the Pensblog? 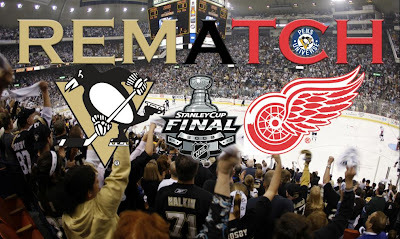 Red Wings have beaten the following to win their most recent Cups. I did see that. Must mean there is something in the cards for us. It's destiny, no? Wow, a RW fan has showed up. Or simply a Pens hater. Either way, we'll see what dreams may come this weekend my friend.